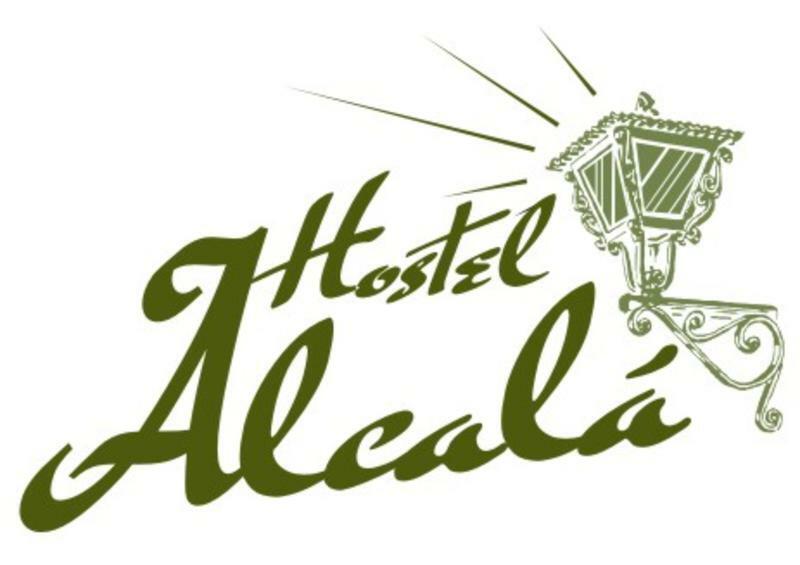 Hostel Alcala is an old house with history, which was renovated and adapted to receive backpackers. 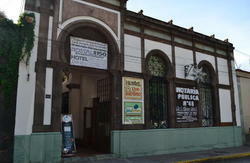 We are on the top floor and have balconies where you can enjoy the city as we are in the main square behind the cathedral, on the tourist walkway around the entire area are restaurants, banks and exchange houses. 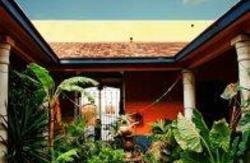 Santo Domingo is just 4 blocks and the main market Benito Jurez (food) and November 20 (vegetables and fruits), only 3 blocks, 5 blocks craft and do not forget the bars within 2 blocks. You wont find a better location than this! There are private rooms and dorms with 4, 6 and 8 beds and bedroom only for women within each locker room are their security. If you can offer cold blankets at no extra cost. We have tours to make your stay more enjoyable, (Monte Alban, the water boils, Arrazola, Cuilapan of Guerrero, Mezcal factory, the Tule Tree, Mitla, Teotitlan the valley and more depending on the season). Meet our cafeteria Guarana, where you will enjoy your breakfast is included in your stay, we also have a variety of juices and salads and baguettes and a large Oaxacan cuisine. The reception is open 24 hours, we have security cameras. Enjoy your stay, where you can sunbathe, read a good book and drinking a beer while playing cards, jenga, domino (ask the reception). We hope you enjoy your stay, good trip! 5 minutes via taxi from main buses terminal.